Only one can live... forever. Adam and Matty do something they've never done before as a duo -- actually discuss a "Harry Potter" movie! 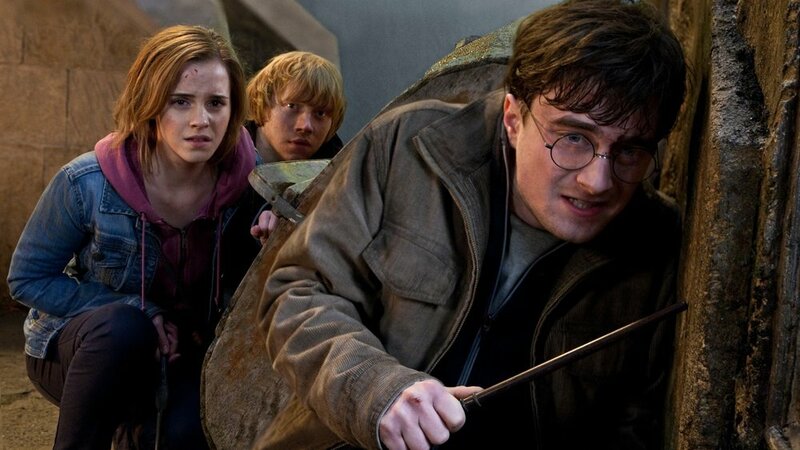 Will the magic of "Harry Potter and the Deathly Hallows Part 2" transform your loveable muggles into true believers? Plus, feedback on "I Saw the Devil" and a replay of Adam and Sam's review of "Harry Potter and the Order of the Phoenix" from 2007. This podcast is brought to you by Audible.com. - :00-23:16 - Review: "Harry Potter and the Deathly Hallows Part 2"
Music: Tune-Yards, "You Yes You"